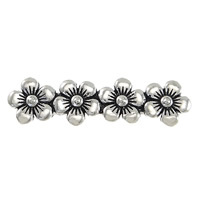 - Sterling silver spacer is one main kind of the jewelry spacer. 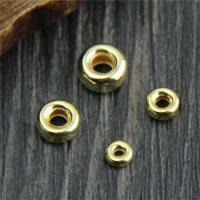 These spacers play an important role in the jewelry making. 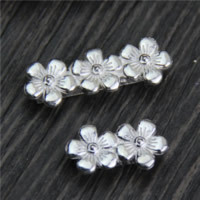 We now can supply sterling silver spacer bead and sterling silver spacer bar at the cheaper price. Welcome to check and choose some you need. 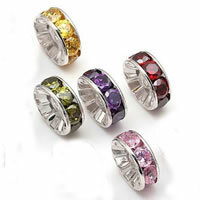 Please feel free to contact with us no matter what jewelry findings you need.